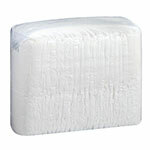 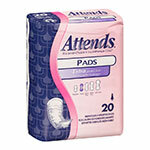 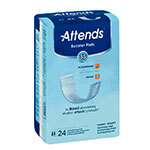 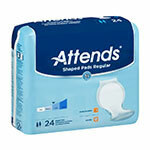 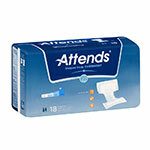 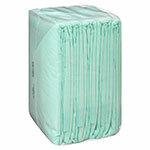 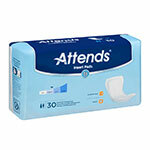 Attends Light Insert Pad 3.75"x11.5" 24/bag is a dependable incontinence management product carried by ADW Diabetes. 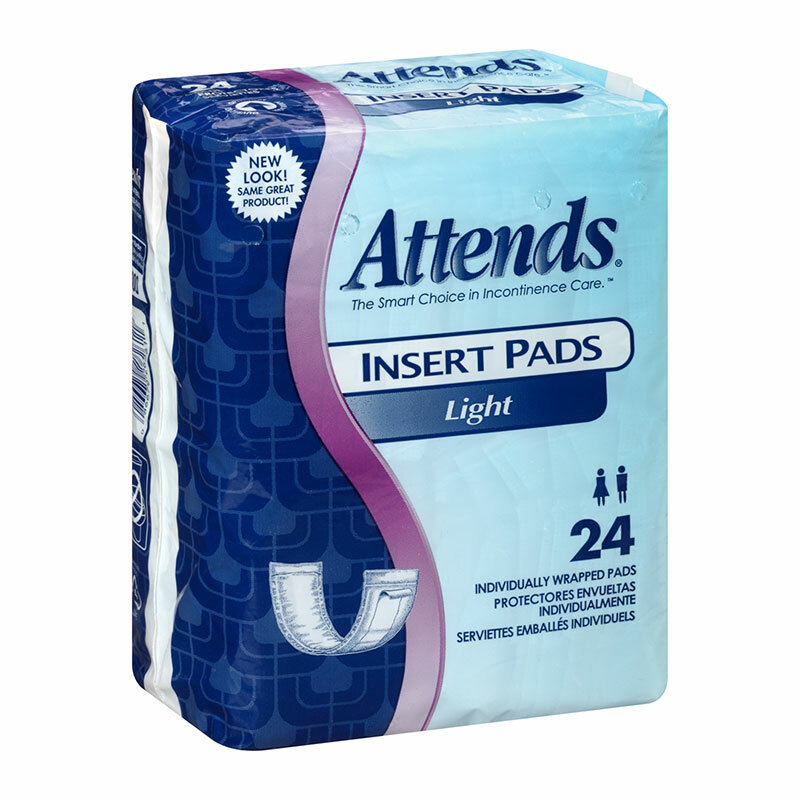 You are viewing the Attends Light Insert Pad 3.75"x11.5" 24/bag manufactured by Attends - a leading manufacturer of incontinence management supplies and bladder control products. 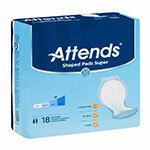 We offer great prices everyday on the quality brands by Attends.